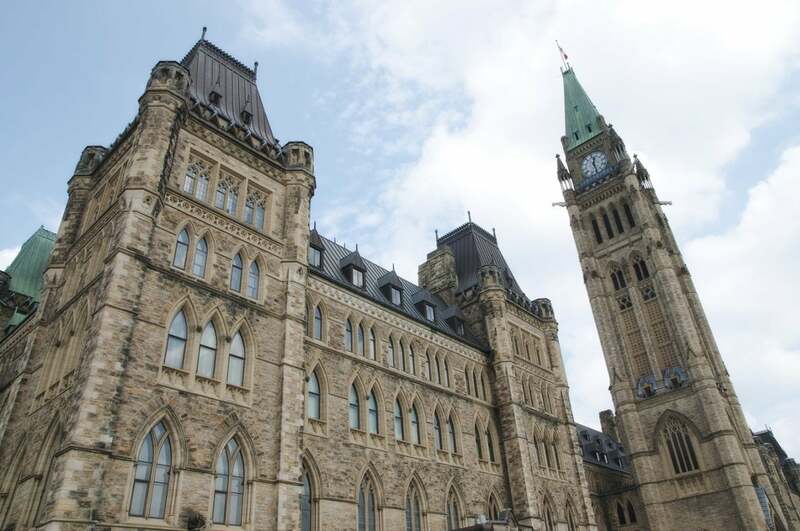 Last week, the federal Liberal government released their budget for the upcoming year. If you want to read the full budget, you can find a copy of it here: http://www.budget.gc.ca/2017/home-accueil-en.html. In an attempt to learn and garner insight from the hot real estate markets in Canada, like Vancouver and Toronto, the federal government promises almost $40 million over the course of five years, with $6.6 million per year after that, to Statistics Canada in order to help track information from all purchases and sales, including details on “the degree of foreign ownership,” demographics, and financing. The first release of data is expected in the fall of this year. The 2017 budget offers no firm plans or details for when the Liberal government might balance the budget, despite assurances from their 2015 election platform that the budget would be balanced by 2019 and the party would run no deficit larger than $10 billion per year. Already, in just their second budget, 2016-2017 is projecting a $23-billion deficit, and 2017-2018 is looking at $28.5 billion. Are you a property investor looking to unload your investment condo? Now might be the perfect time to take advantage of Victoria’s seller’s market. Call us today at 250-382-6636 to arrange to interview a Condo Expert to help you get top dollar for your investment.